A new novel exploring the life of a Muslim Indian American family ruminates on the unexpected — how seemingly ordinary moments become, in retrospect, milestones; how the most fiercely loving protectors unintentionally do the most harm. The novel, which sprung from characters that came to then-18-year-old Mirza when she took her first creative writing class in college, is deeply moving and surprisingly insightful. The story comes together gradually, through the perspective of various family members, as it weaves through different points in time. Mirza’s writing is poignantly beautiful. As simple as it sounds, it’s groundbreaking to read about a Muslim-American boy falling in love. We read about him pining after trendy basketball shoes, comforting his mother after a miscarriage, disappointing his father with his choices. By the time we read about classmates calling Amar a terrorist after 9/11, an event that was doubly traumatic to Muslim-Americans, readers have a fuller picture of a life that is both relatable and distinct. Mirza’s portrayal of the pressures Amar feels within and without his community draws to mind the words of Nigerian poet Ijeoma Umebinyuo: “so, here you are/ too foreign for home/ too foreign for here/ never enough for both.” It’s a struggle all too familiar in the diaspora community and Mirza does it justice by exploring its complexity with nuance. 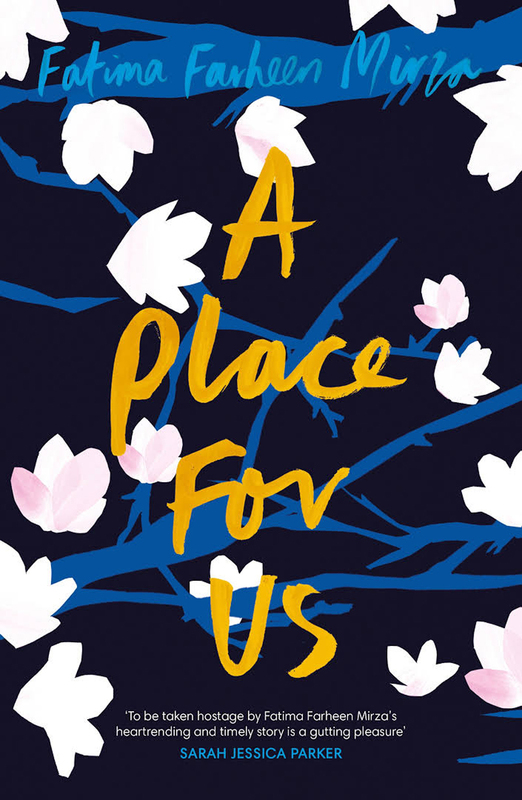 Above all, “A Place for Us” is a story about the duality of family — the strongest of bonds that come with the deepest of vulnerabilities. By the end of the novel, readers may wish that some characters had spoken up at critical junctures and that other characters had swallowed the words that irreparably altered the course of events. That we become so invested is a testament to Mirza’s talent.